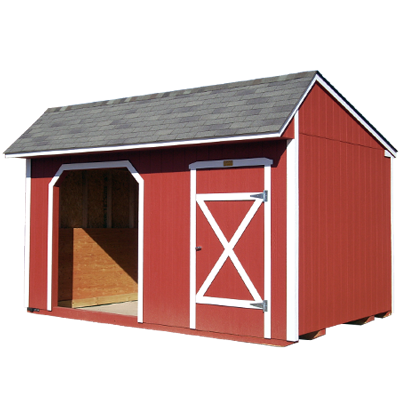 The Barnyard moves Storage Buildings! 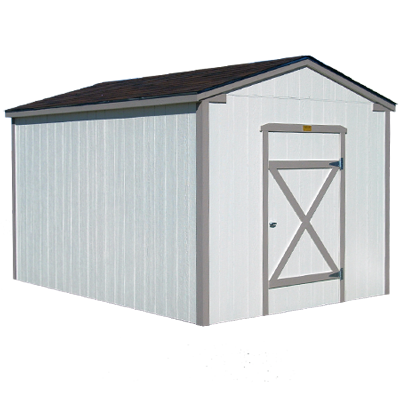 We provide affordable options for moving your existing portable building to a new site. 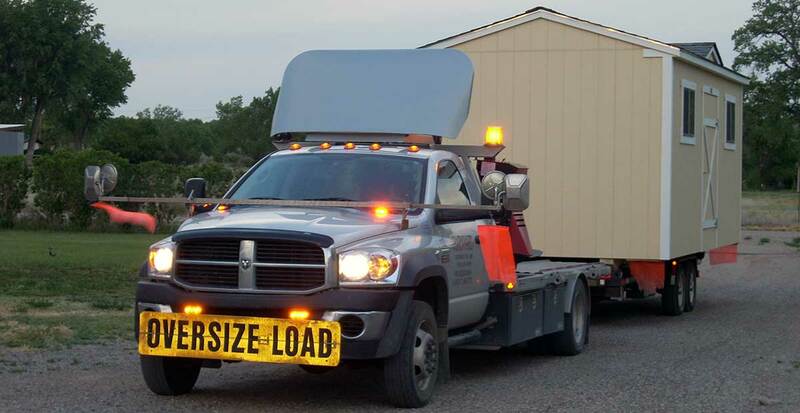 Contact us for more information about our relocation services. 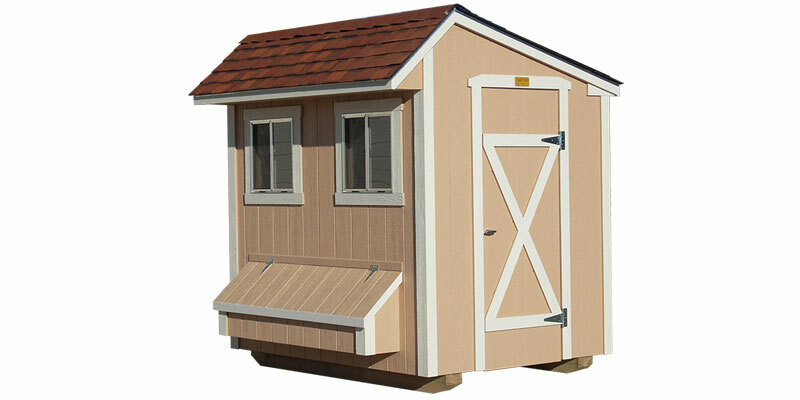 The Barnyard provides Financing Options! 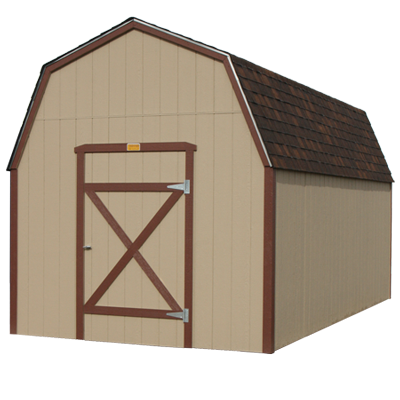 Order your own storage building with flexible Rent-To-Own (RTO) through BLI Rentals and financing options through GreenSky Credit. 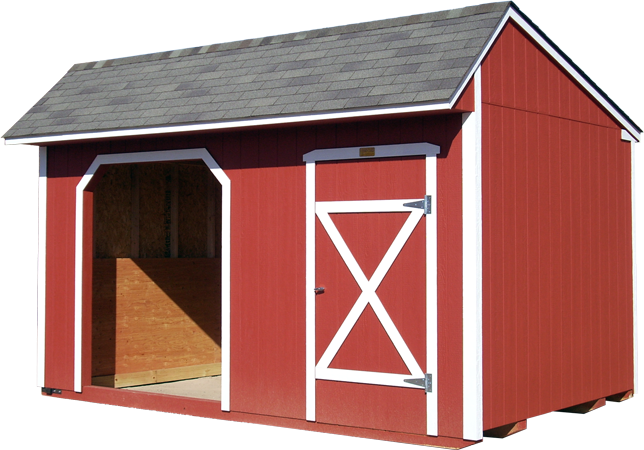 Building on our +30-year reputation, The Barnyard is the Four Corners’ locally-owned manufacturer of top-quality wood frame portable buildings. 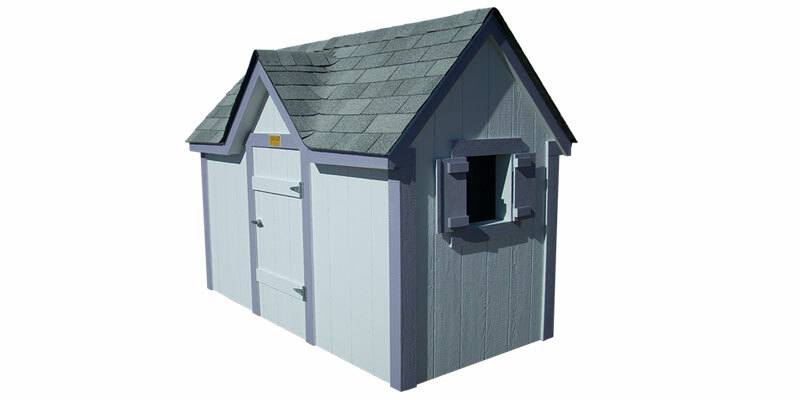 We strive to provide top-quality products at a fair price, and exceptional customer service before and after the sale. 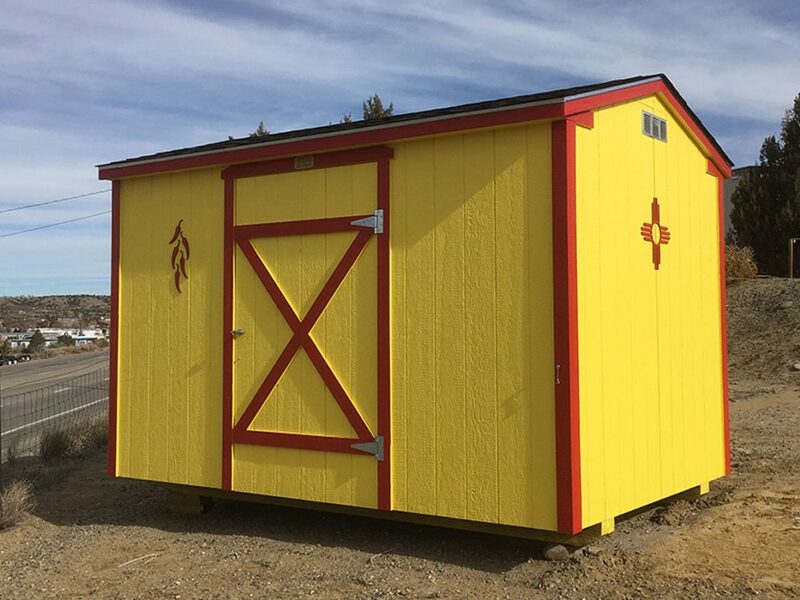 We serve the entire four corners area, including Farmington, Durango, Cortez, Pagosa Springs, Dulce, Chama, Cuba, Kayenta, Chinle, Gallup, Southeastern Utah, and beyond. 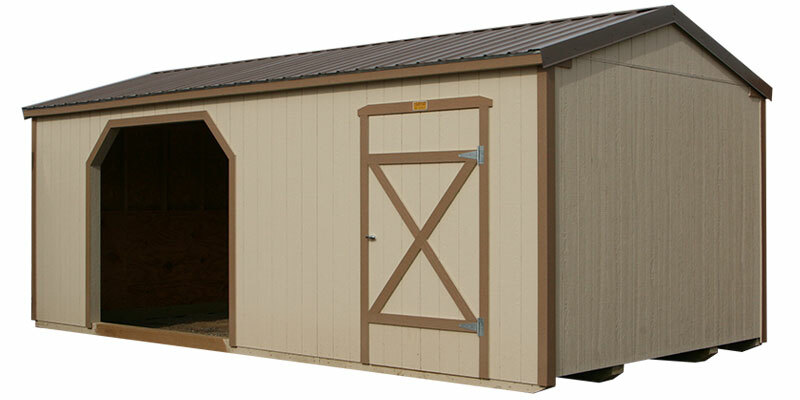 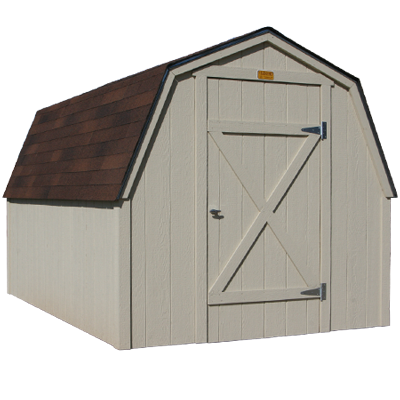 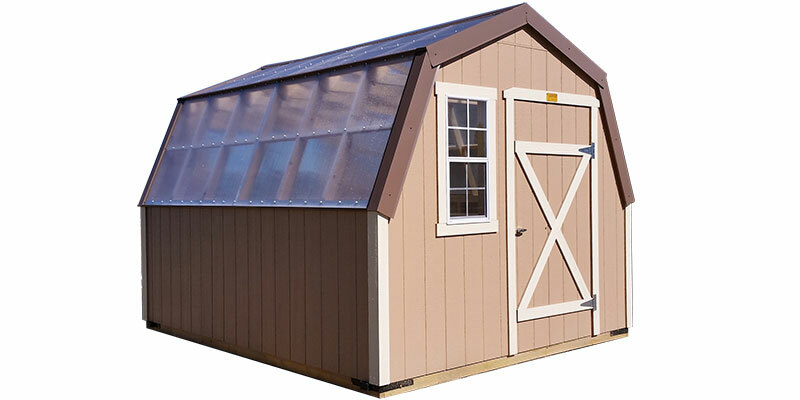 The Barnyard has been building and selling affordable quality storage buildings since 1987.